Newstead is one of Brisbane’s fastest growing and most desirable suburbs. The area has been subject to a recent boom in residential and commercial developments which has seen a rapid increase of vertical real estate. 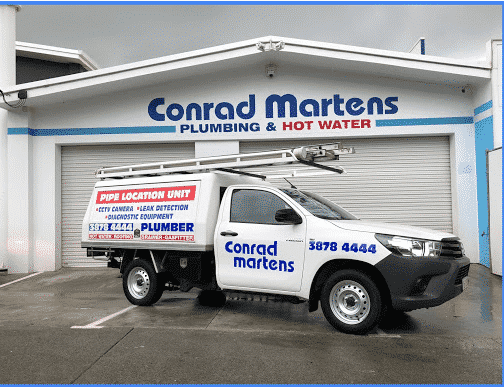 In order to cater to the demand for reliable plumbing services, Conrad Martens Pluming & Hot Water offer a wide range of maintenance solutions to Newstead residents, real estates and body corporates. Our professional service is tailored for fast, stress-free solutions. We offer flexible appointments to suit your schedule and always arrive on time. Our tradesmen are experienced in fixing everything from leaking taps to blocked drains to toilets. After the job is complete, we ensure your property is left in a meticulous condition. For a first-class Newstead plumber, Call Conrad Martens Plumbing on 3878 4444. We understand the importance of skilled tradesmen who seek out quality solutions. Through a wealth of experience, our team has worked in countless unit complexes, hotels and commercial properties throughout Brisbane. High rise apartments present a unique set of challenges for plumbers including integrated appliances (such as in wall toilets), confined service ducts and the close proximity of neighbouring units. 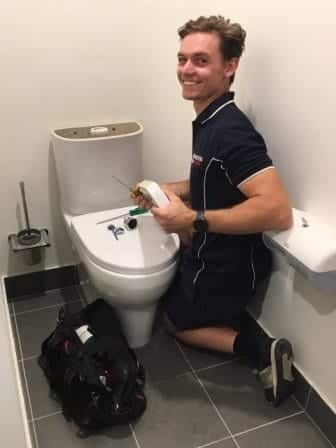 With over 20 skilled plumbers on staff, our team has the knowledge and skills required to service Newstead’s unique plumbing requirements. 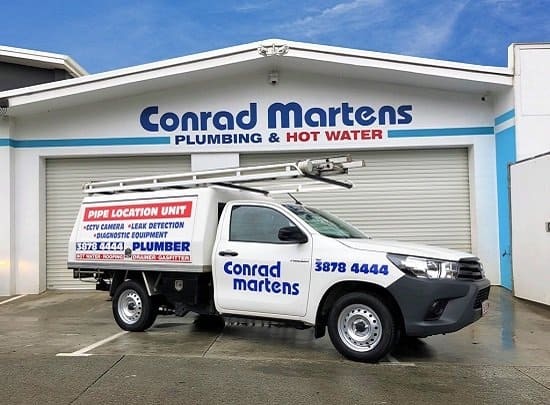 Conrad Martens Plumbing are fully licensed (plumbing, drainage, gas and restricted electrical) and insured. All workmanship and materials are backed by a 12-month guarantee so you can have peace of mind that the job is done right and will stand the test of time. 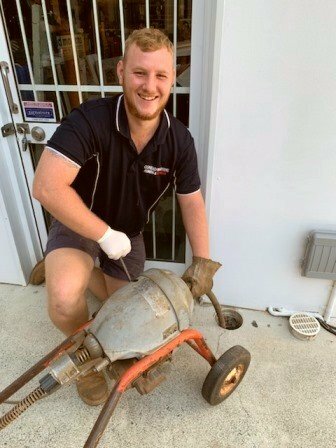 Call Conrad Martens Plumbing to experience a first-class Newstead Plumber.